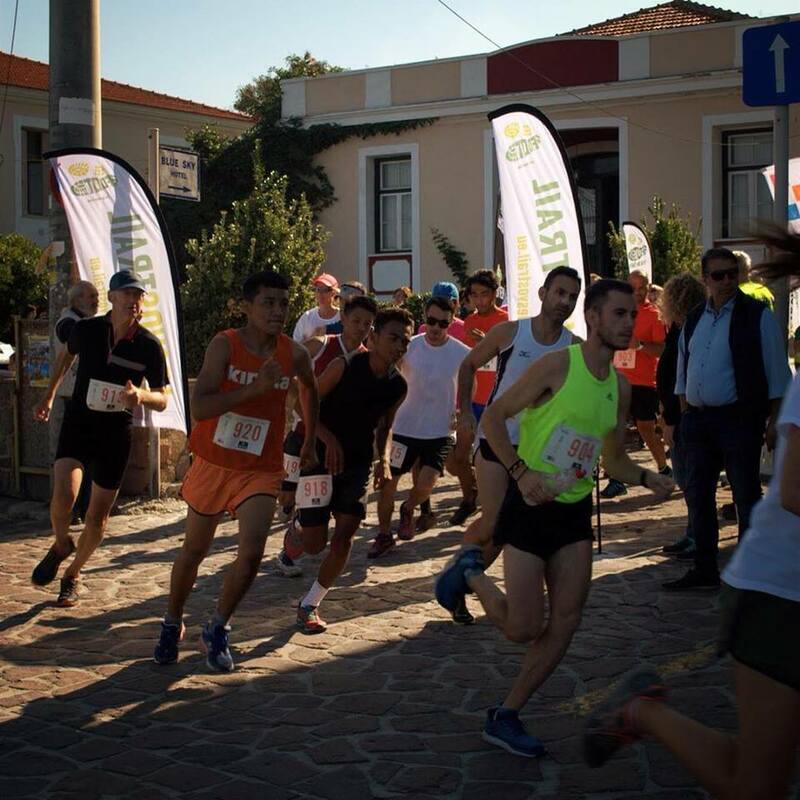 The YSFR running team has trained for months at the Mytilene municipal stadium. More and more people are joining this project that started running along the roads of the island and that nowadays has a regular team that trains semi-professionally. 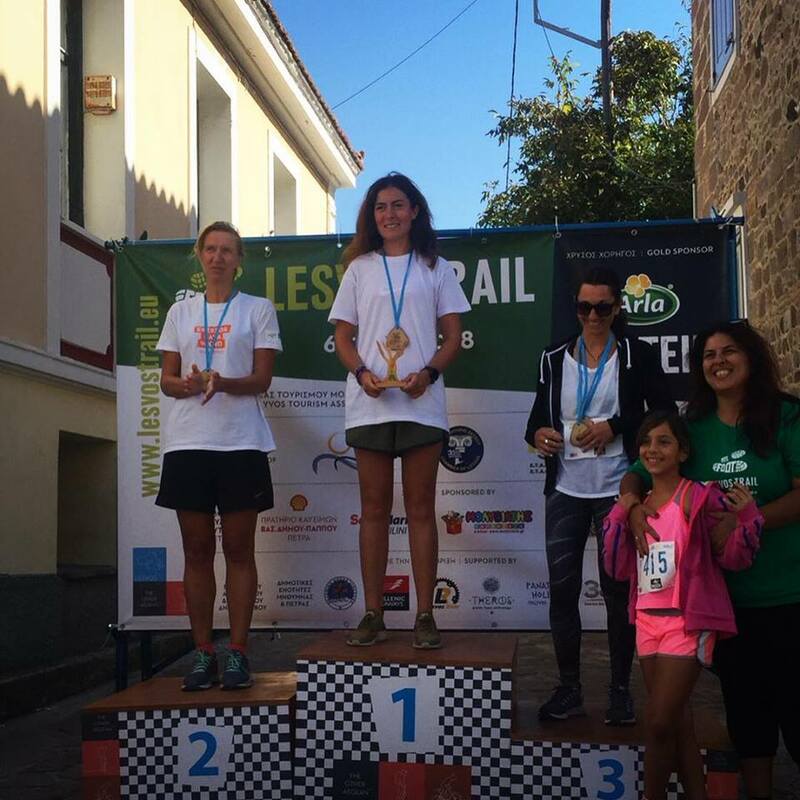 We have participated in several local races with quite success and several podiums and medals have been obtained. In this way, refugee athletes claim themselves before the local community as part of it, sharing challenges and triumphs. Running is in everyone. As we are build the same, we are all able to run. This is in our essence as human beings. What we want is to reveal the runner in you. Join the team and start running.